Share the joys of becoming a big sister! With the arrival of a new baby comes many transitions, and big sisters may need a little extra tender loving care to adjust to a new family situation. 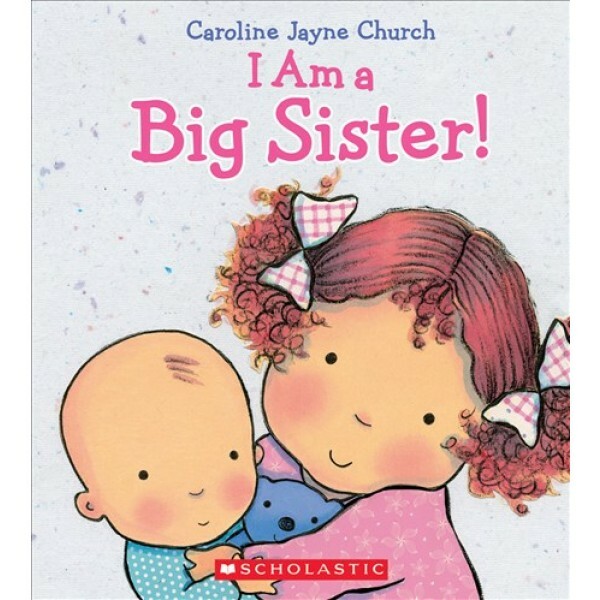 This sweet story with adorable toddler illustrations by Caroline Jayne Church is just right to share with and prepare an older sister getting ready for an expanding family. For more books to celebrate the arrival of a new sibling, visit our Birth / New Sibling Collection. 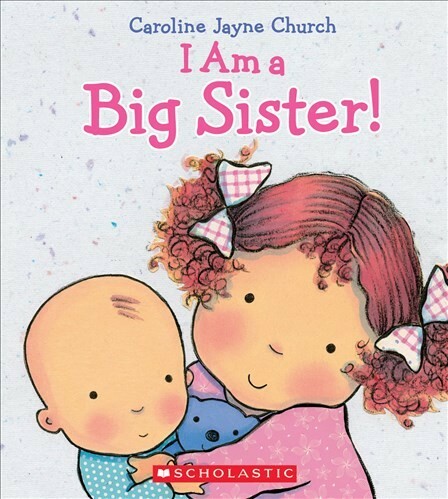 For a bilingual English / Spanish version of this title, check out I Am a Big Sister! / Soy una hermana mayor!.